Glen Ellen is one of the beautiful towns of Sonoma County. 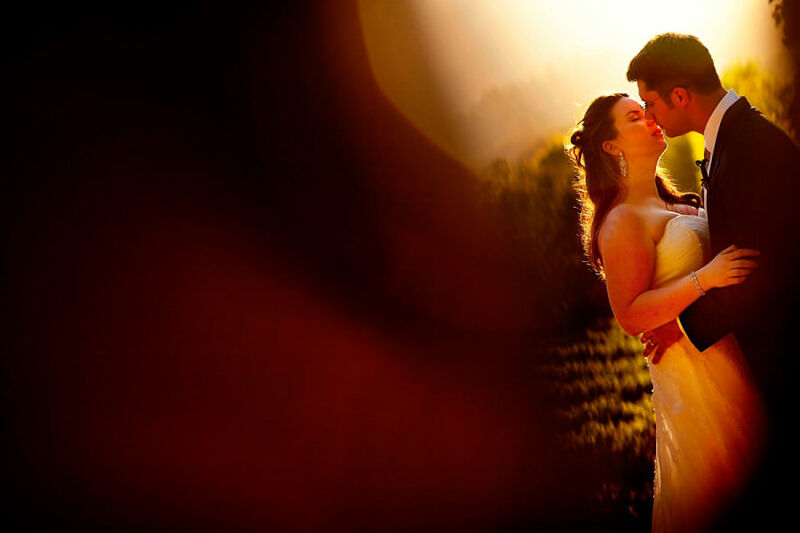 We have photographed many weddings among the rolling green hills of Glen Ellen. Most of our couples there have opted to do open-air, outdoor receptions under the stars. For advice on how to bring in the best light for your outdoor wedding reception photos, see our Wedding Tips page and read our entry on Outdoor Reception Lighting. Maureen and Mike live in New York but have often come to California for wine-tasting vacations during their 12 years together.